Home>New Songs>Juice WRLD Songs> Juice WRLD & Lil Uzi Vert Get High And Die On "Wasted"
Juice WRLD and Lil Uzi Vert's new song, "Wasted," is a charming play on the message that pops up when you die in Grand Theft Auto. The song is about getting wasted to "get her off my mind" and ignore the pain caused by "GTA love." The wordplay goes further, though ("wasting my time when I'm wasted"), ending up at a romantic message that circles back to the Grand Theft Auto conceit and common saying: you kill me. The message, spelled out in the iconic GTA font, is the cover of the single, along with Uzi and Juice shredding lightning out of electric guitars. The two trade knockout verses back to back, with Uzi's intense, garbled vocals on verse two (reminiscent of another ATLien's distorted voice in "Da Art of Storytellin' Pt. 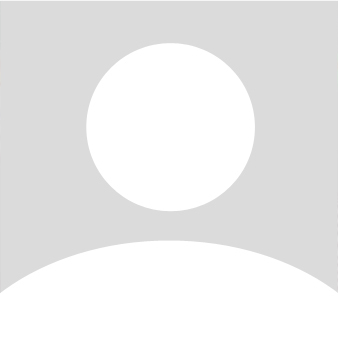 2.") contrasting with Juice WRLD's signature sing-song flow on verses one and three. 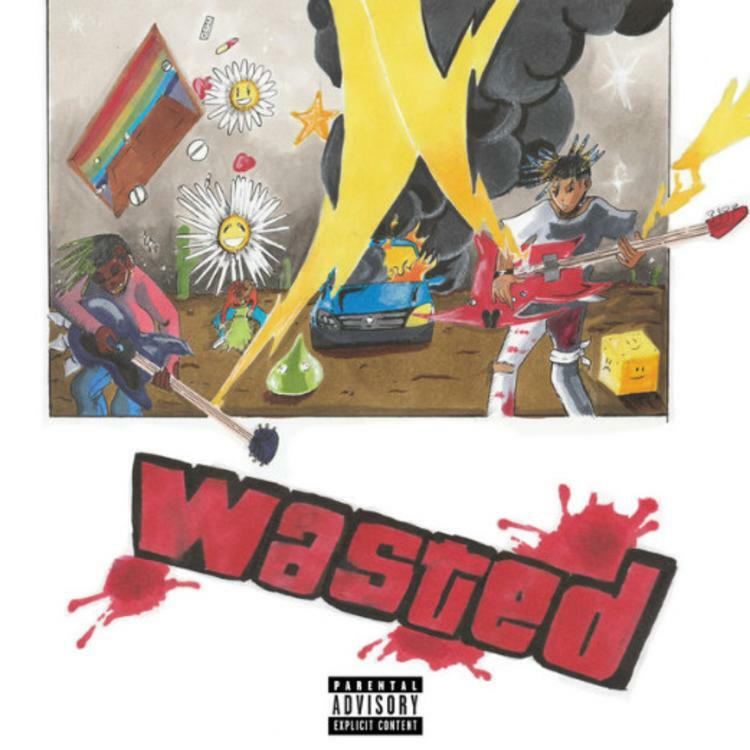 "Wasted" is not the first time you can hear Juice WRLD alongside the "rockstar" Lil Uzi. Back in April, Uzi jumped on a remix of Juice WRLD's "Lucid Dreams." "Wasted" has also been placed back onto Juice's Goodbye And Good Riddance project from earlier this year. Here's to hoping we hear more from this duo in the future. SONGS Juice WRLD & Lil Uzi Vert Get High And Die On "Wasted"